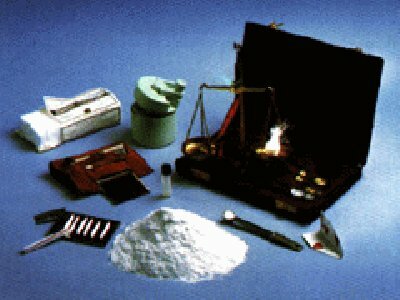 Cocaine-merchants rely on weighing equipment whose accuracy of calibration is open to variation. had used cocaine at least once a week. Current usage estimates are broadly similar.